Backs up to golf course!! Very well maintained 4 bedroom, 3 bath open plan pool home with 3 car garage in highly sought after Plantation Palms gated golf community. This wonderful home offers great living space with laminate wood floors throughout the main living areas and tile in the kitchen, dining and separate eat in kitchen area. The upstairs bonus room could be used as a 5th bedroom with its full bath. Spacious master suite offers beautiful views of the lanai and golf course with a large walk-in closet and wood-laminate flooring. A garden tub and separate walk-in shower are just a couple of the many wonderful features in the master bath. This home offers an exceptional amount of space for the whole family to enjoy and spread out. Invite your friends and family to relax on the large outdoor screened lanai and enjoy the pool and 6 person hot tub! Plantation Palms offers 18 holes of championship golf, driving range, miniature golf and full-service restaurant. It 8217;s close to the Land O Lakes Sports Complex, Publix, tons of shops and restaurants and the new TAMPA PRIME OUTLET MALL! Call today to schedule your private showing! Please, send me more information on this property: MLS# T3156351 – $339,000 – 3232 Coconut Grove Rd, Land O Lakes, FL 34639. 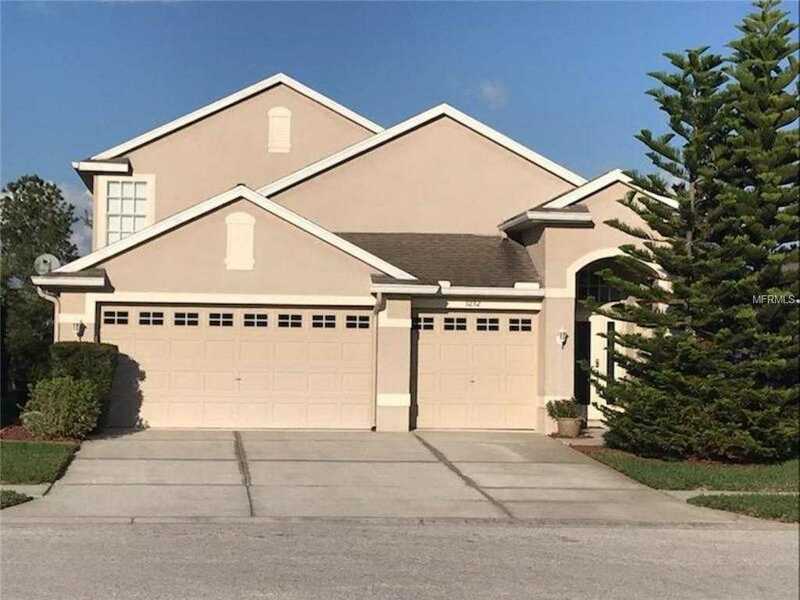 I would like to schedule a showing appointment for this property: MLS# T3156351 – $339,000 – 3232 Coconut Grove Rd, Land O Lakes, FL 34639.